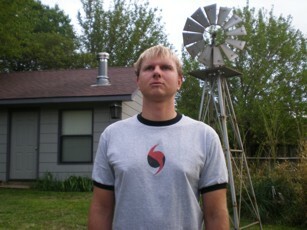 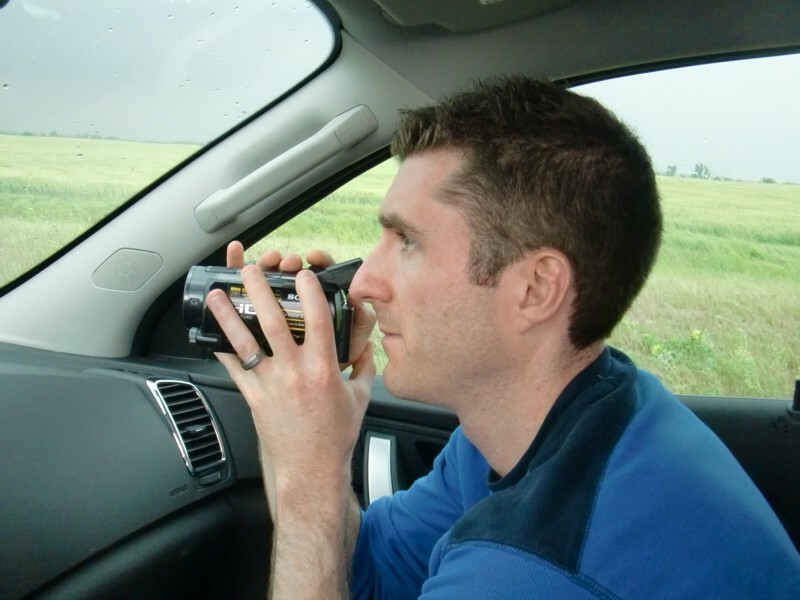 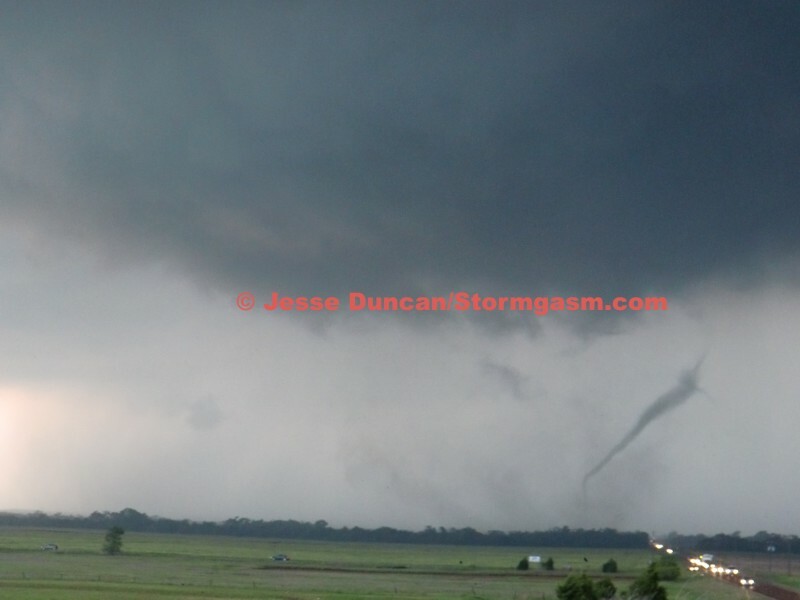 May 10, 2010: Jim and Maryleigh Bishop and Sarah and Jesse Duncan documented violent supercells and multiple tornadoes across northern Oklahoma and southern Kansas. The pic on the right is a video still showing a tornado southwest of Wakita, OK. 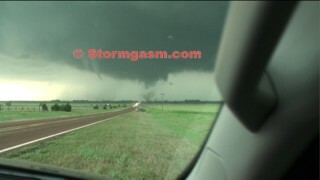 The pic on the right is a video still showing tornadoes southwest of Wakita, OK. 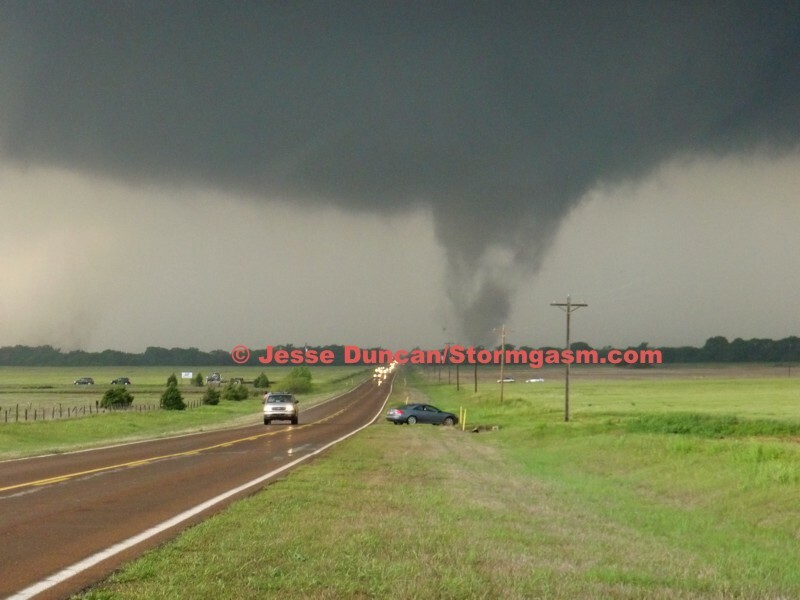 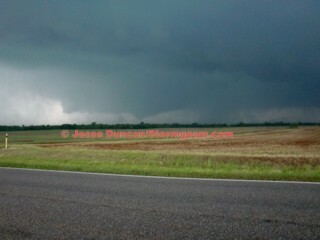 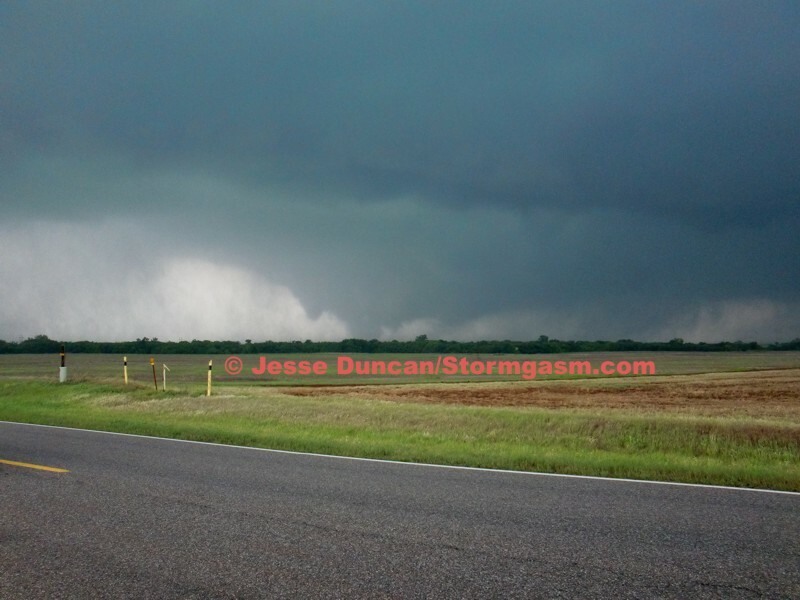 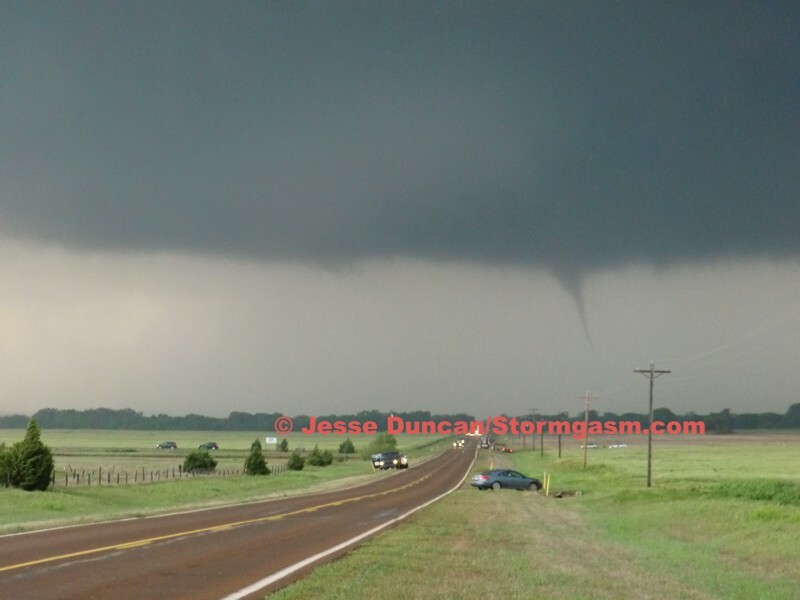 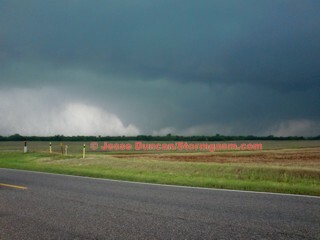 The pic on the right is showing a tornado southwest of Wakita, OK. 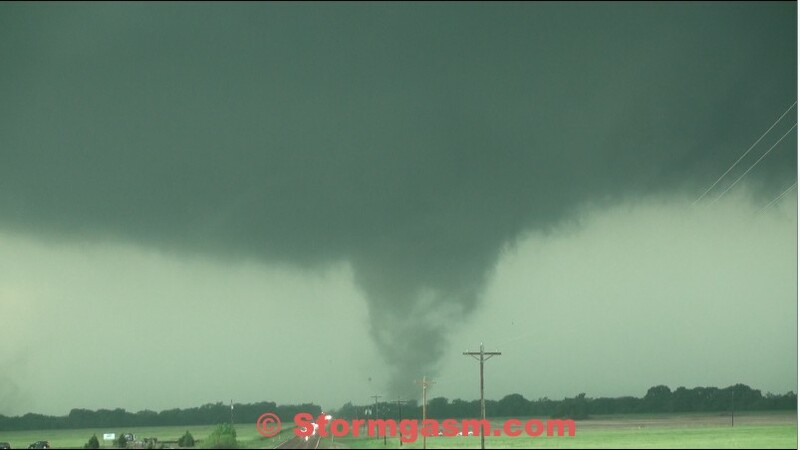 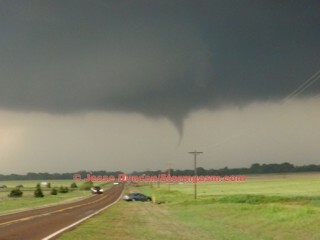 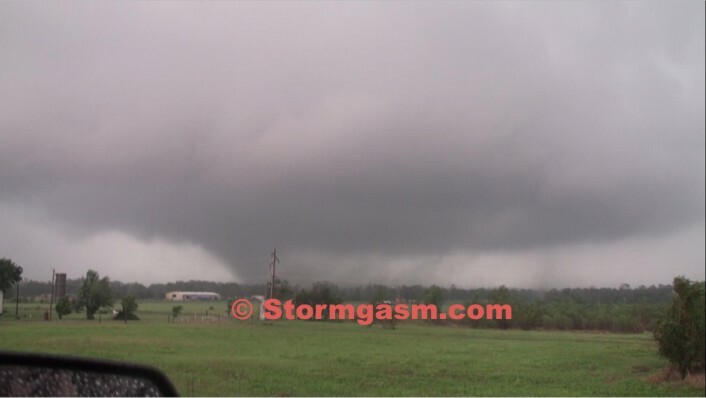 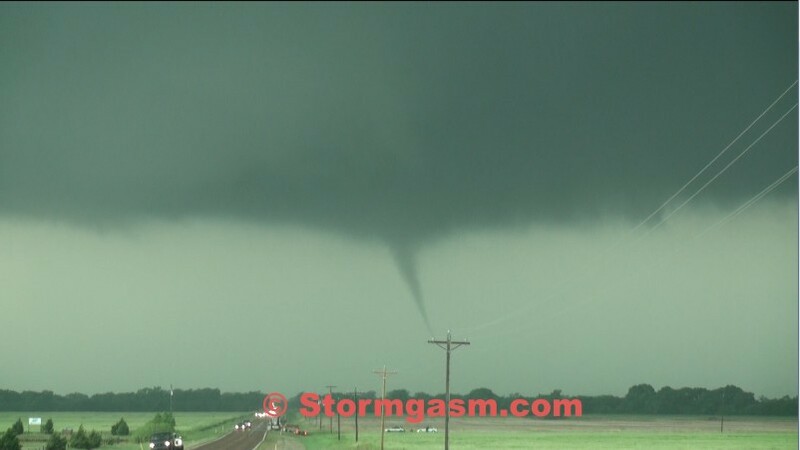 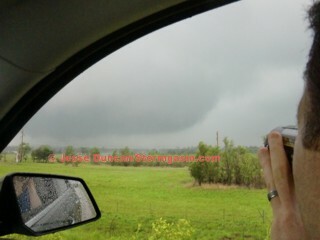 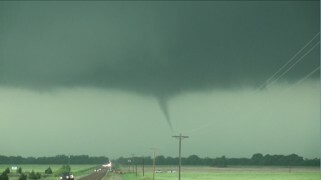 The pic on the right is showing a tornado near Medford, OK. 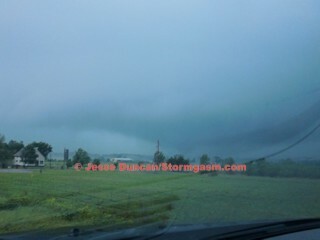 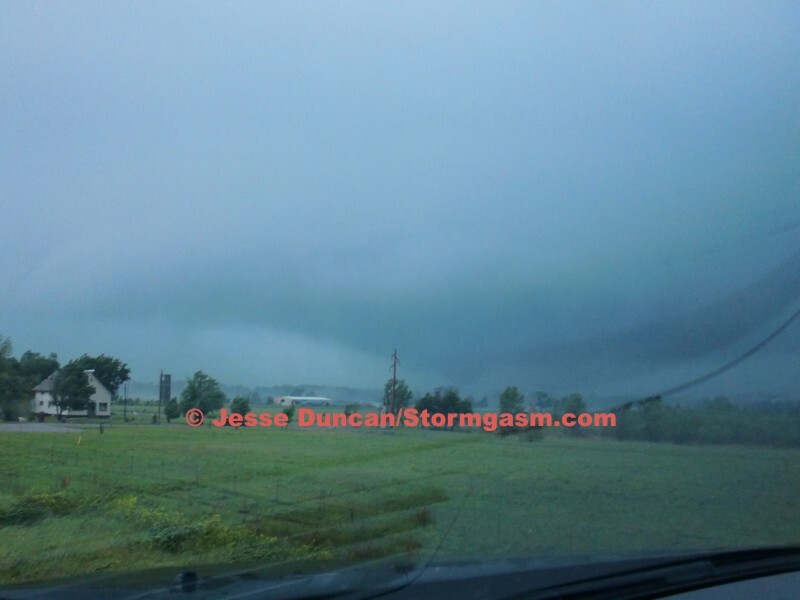 The pic on the right is showing a tornado near the OK/KS border. 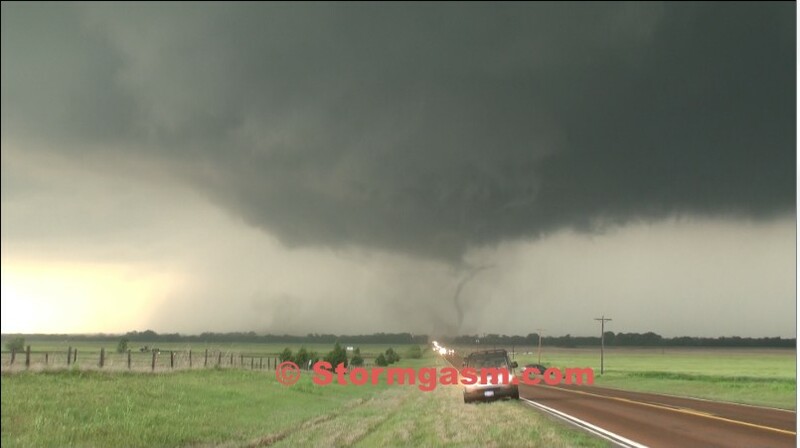 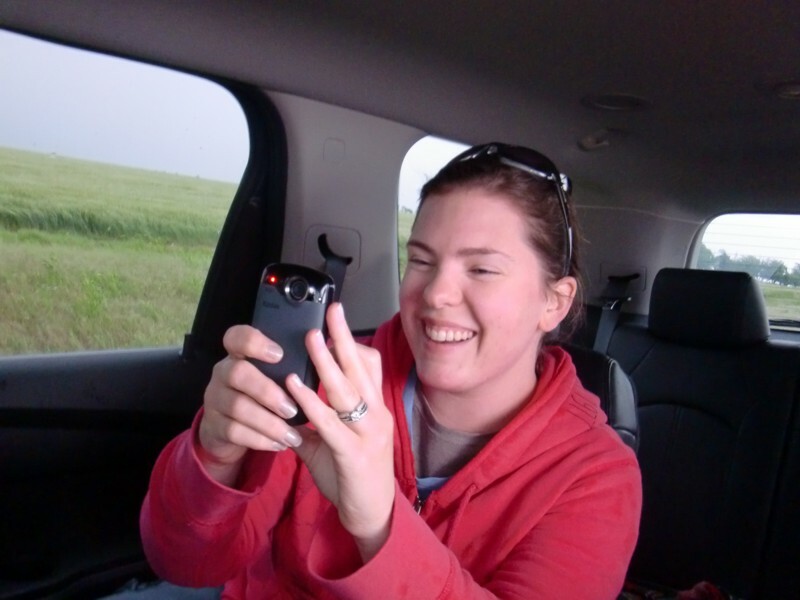 Pic on the right shows Jim Bishop filming first tornado southwest of Wakita, OK.
Pic on the right shows Maryleigh Bishop reviewing her last photo from the chase. 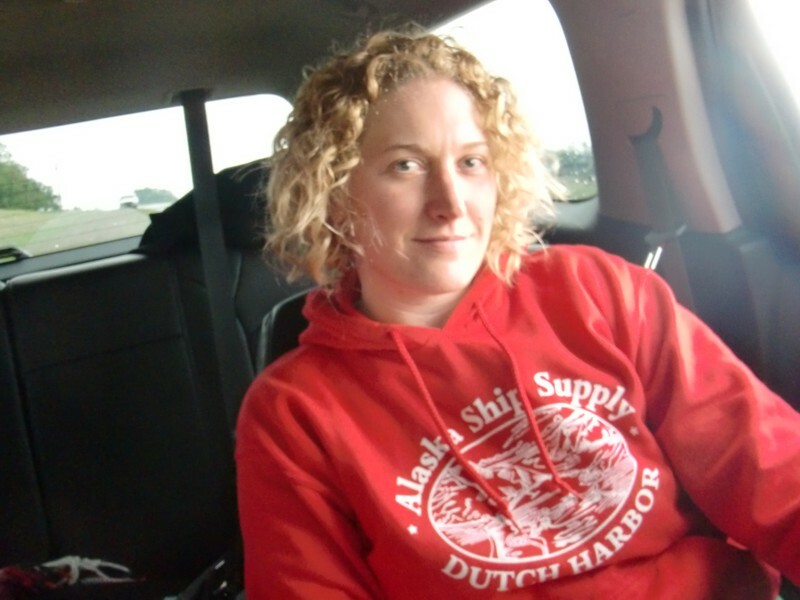 Pic on the right shows Sarah Duncan enjoying the chase. 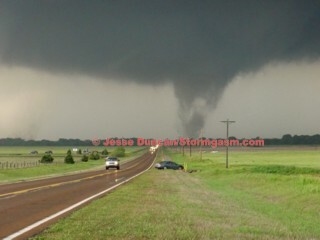 Pic on the right shows Jesse Duncan, the fearless and amazing driver during the chase.